Announcing our first ever partner work choreography course. You guys have been asking for it for a long time, and we have finally found the time to prioritise this bad boy project! We are so excited we literally cannot wait! Don’t ask what the choreo is or if we have the music, we are still in the throws of deciding on an awesome song… and will be choreo’ing this on our 3 week break in Puerto Rico… which should provide some senstational inspiration! 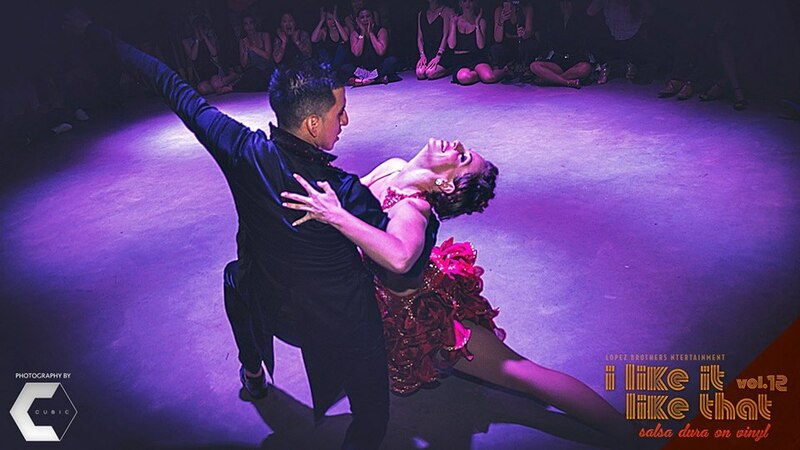 The course will be aimed at both improver/ intermediate and advanced level dancers who are looking to improve on technique in both partner work and footwork, enhancing style, body movement and sabor at the same time. Once a month, we would do a 3 hour Saturday session, to work in more detail on the choreography and formations.